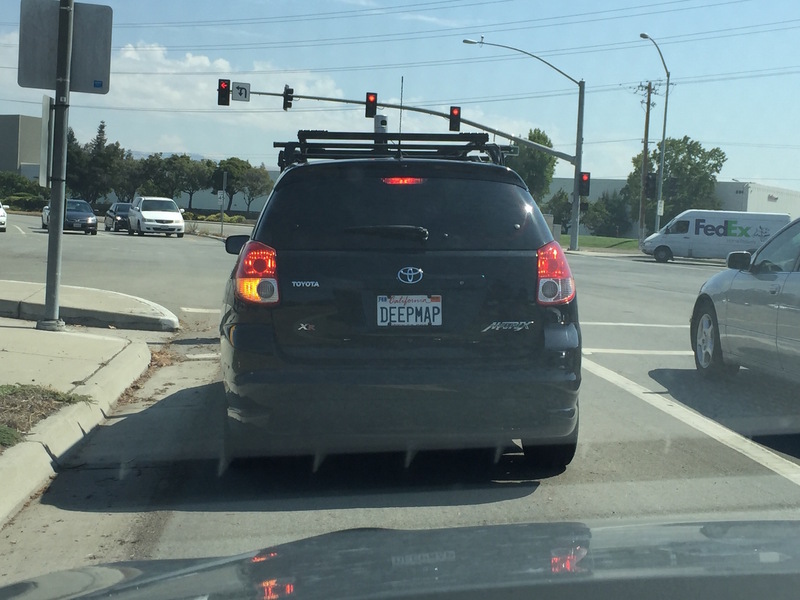 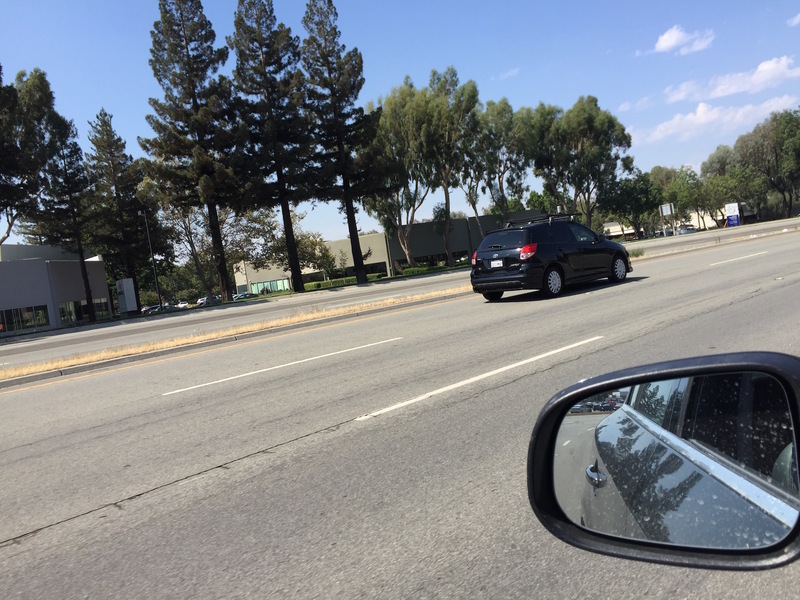 A vehicle of mapping startup DeepMap was spotted today in San Jose. 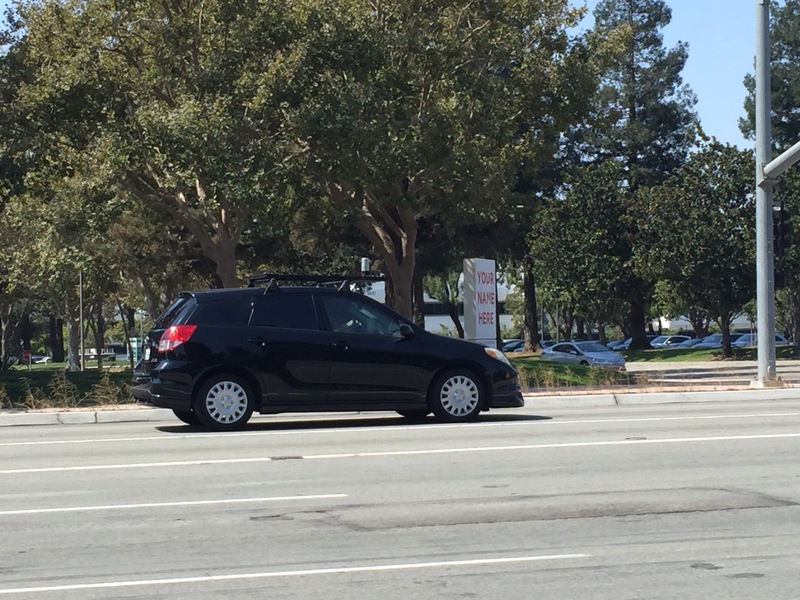 The car was equipped with one rotating Lidar and drove up and down Montague Expressway between Zanker Road and Trimble. 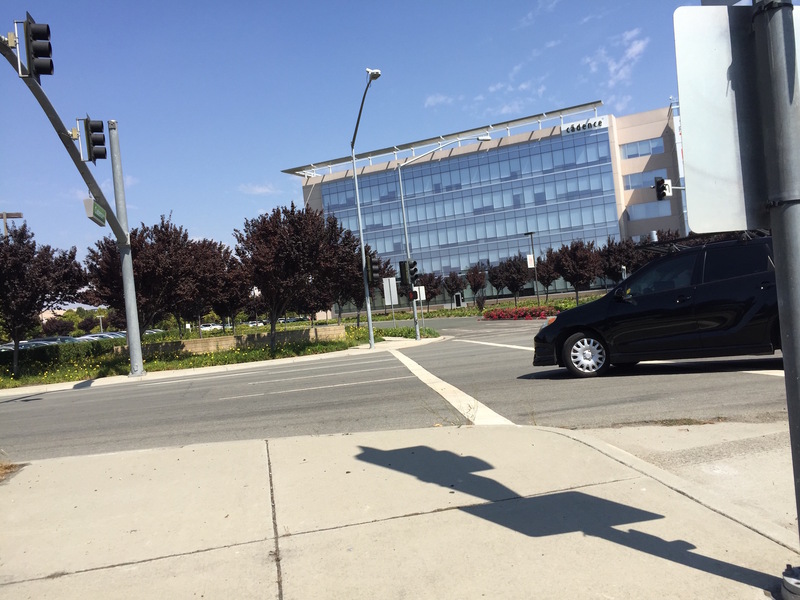 The Palo Alto-bases startup has raised 32 million dollars in venture capital so far and is specialized in creating high precision maps as being required for autonomous vehicles. 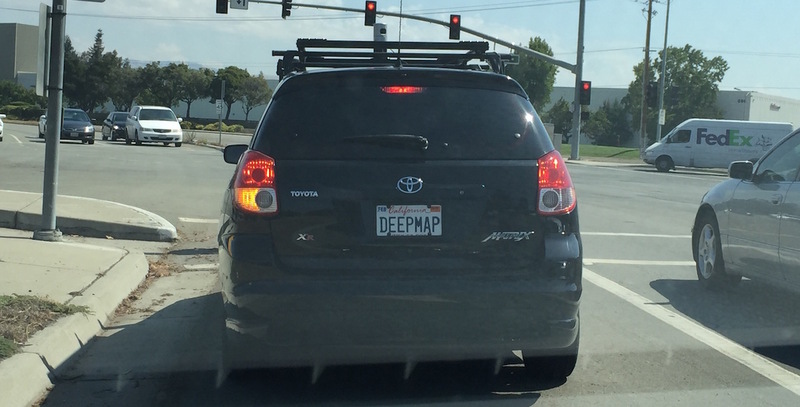 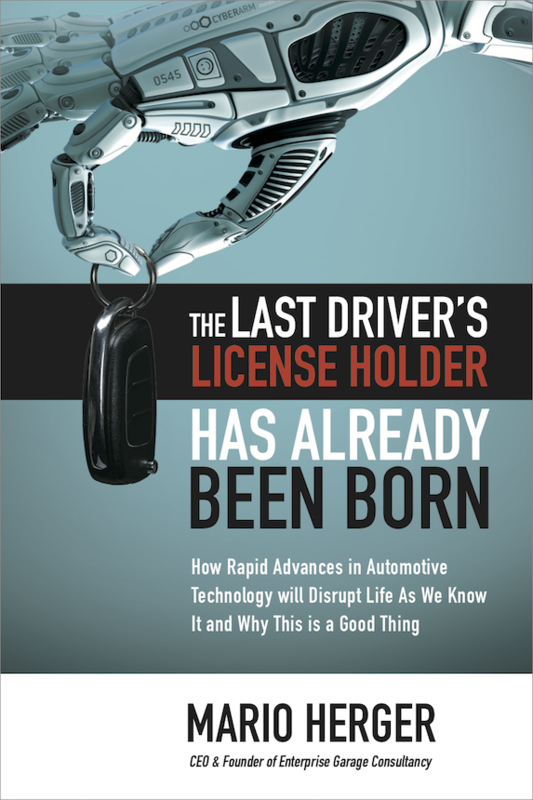 The DeepMap-founders are Mark Wheeler, formerly Lidar- and panorama-vision-expert from Carnegie Mellon, and James Wu, former head of development for Google Earth.